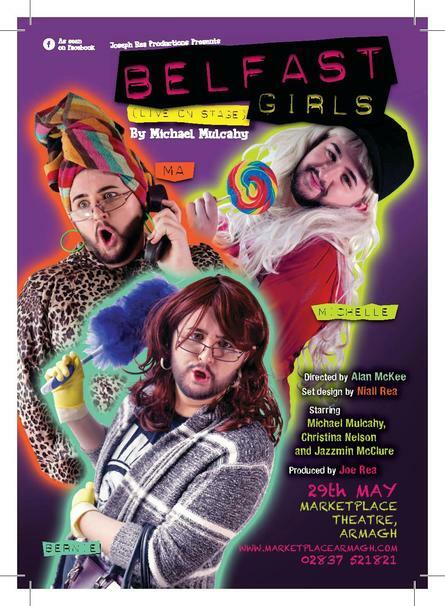 Written by and starring the creator of Belfast GIRLS – Michael Mulcahy! HOW DARE YOU SPEAK TO ME LIKE THAT……. book your tickets today!